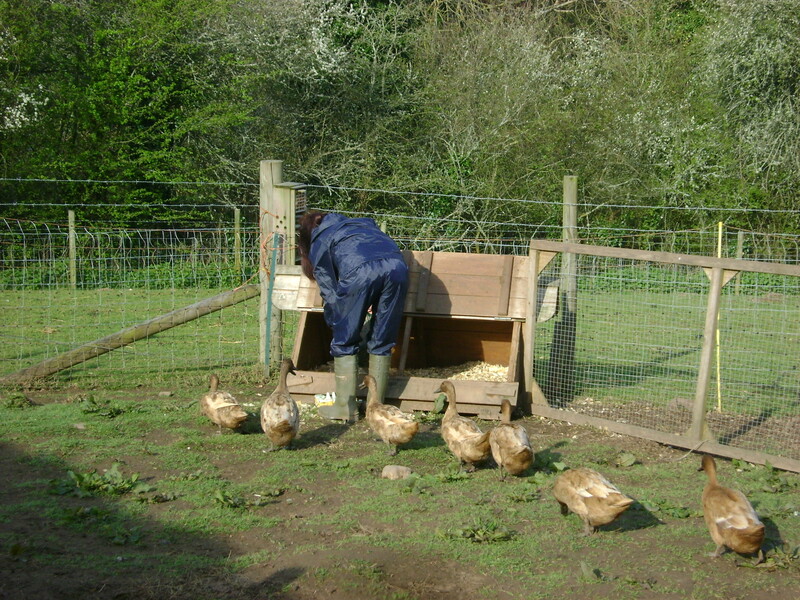 Sarah B: On my week of farm duty I fed the ducks and chickens, Crackle [our sow], the lambs and the guinea pigs and rabbit. 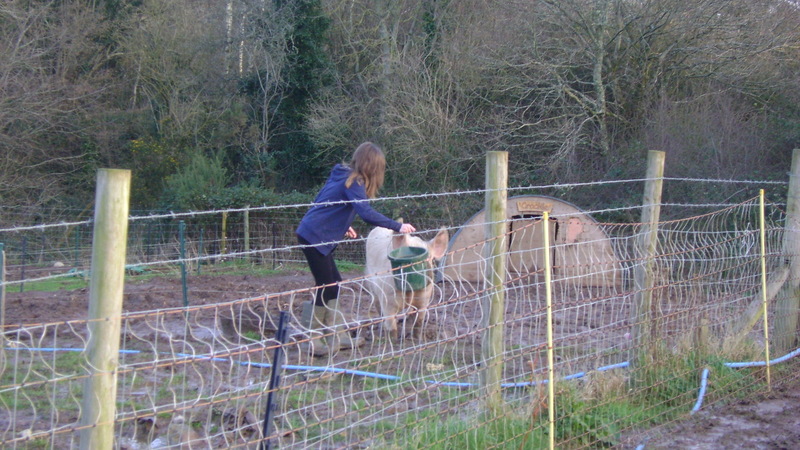 Not forgetting little Barney and bruiser [piglets]. I did a lot of watering and am amazed at how quickly the watermelons have grown. I love doing this and am sad that we can’t do this next year. My favourite animals are the lambs because they are each so different but I like all the creatures. We rescued the escaped ducks and lambs when the gates didn’t lock. Week Beginning 3 June 2013: Ryan: During my week of farm duty I fed the sheep, chickens, ducks, pigs, guinea pigs and the rabbit. I enjoyed everything that I did. My favourite animals on the farm are the calves because they are new, easy to work with and don’t cause any trouble. 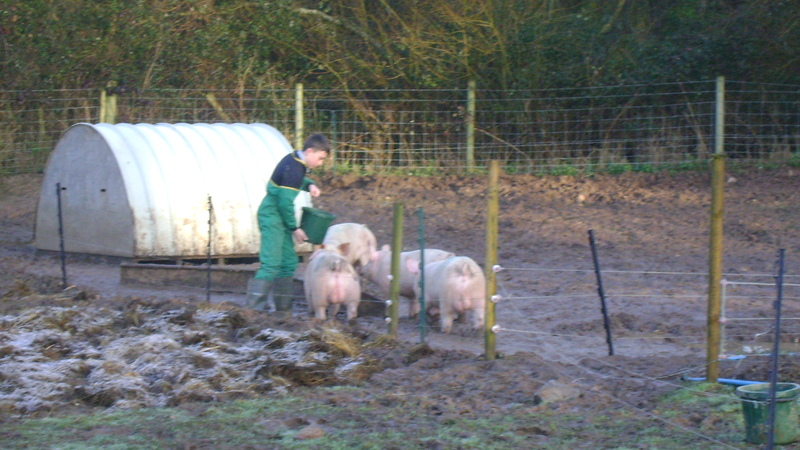 Keanan T: My favourite bit of farm duty was feeding the pigs. My favourite animals are the pigs. The worst part of my week was weighing the duck eggs!! Tommie J: During my week of farm duty we collected the chicken & duck eggs which then had to be weighed and boxed. Also we fed the rabbit, guinea pigs, pigs, sheep, calves and the chickens and ducks. There was nothing that I didn’t enjoy doing at the farm as I enjoyed it all especially feeding the animals. The animals that I like the most had to be the calves as they have a lovely personality and seem nice and friendly. Farm duty enables you to get involved at the farm and to help Pete & Andrea. Megan M: I fed the animals, weighed the eggs and I enjoyed bottle feeding the lambs. I really enjoyed feeding the cows as they are my favourite animals at the farm. I didn’t enjoy missing ELBS duty on the Tuesday and Wednesday for exams. I had a great time at the farm and can’t wait to do it again. 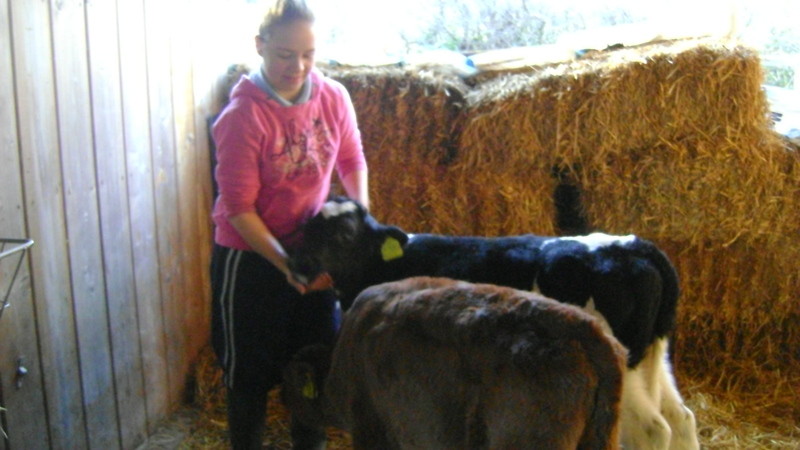 Week Beginning 9th March: Katie H: When I was at the farm I fed the calves, pigs, chickens, ducks and I washed and weighed the eggs. I enjoyed looking after the animals but I didn’t enjoy being out in the cold. The calves are my favourite animal at the farm as they have lovely personalities and they are so sweet. I have loved coming down to the farm every morning as I am doing something different and it’s nice to learn more about the animals. 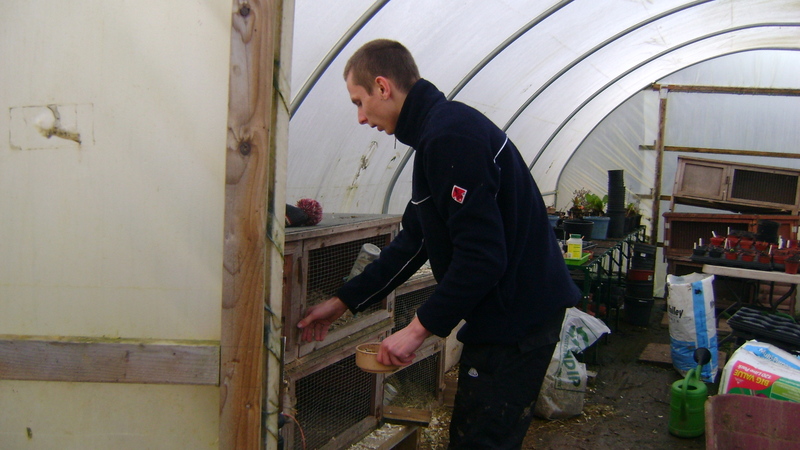 Week Beginning 4th March: Ryan K: During my week I fed the pigs, calves, chickens, ducks, guinea pigs and the rabbit. I enjoyed feeding all the animals and didn’t hate doing anything. My favourite animal would be the calves because they are new to the farm. Keanen T: We fed the animals and weighed the chicken and duck eggs. I enjoyed feeding the chickens and ducks, but didn’t enjoy weighing the eggs. My favourite animals are the cows because they are new to the farm. 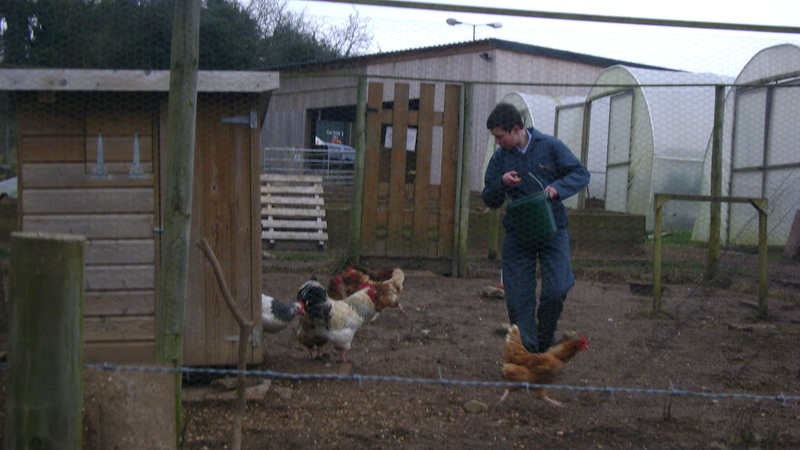 Week Beginning 25 February: Ethan: Over the week that I did farm duty I mostly fed the chickens and the ducks. I enjoyed it because it was relatively simple and after I had fed the ducks and chickens I collected their eggs and washed them. Matt B: During the week I fed the pigs, calves, rabbit and the guinea pigs. 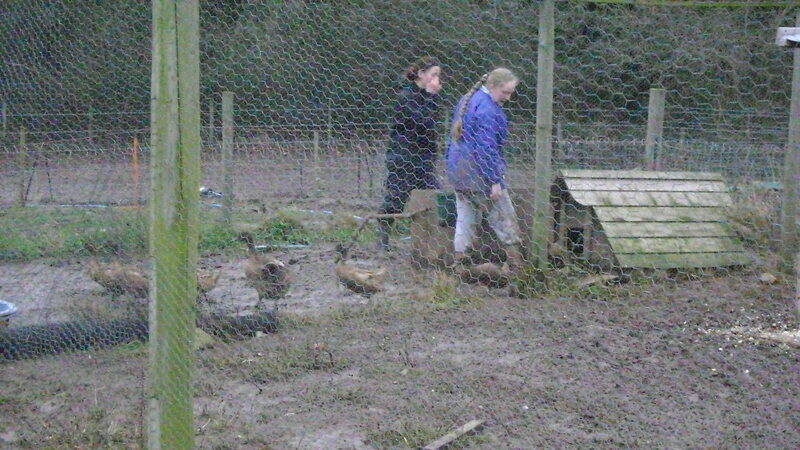 As well as that we cleaned out the ducks and calves and re-bedded them. 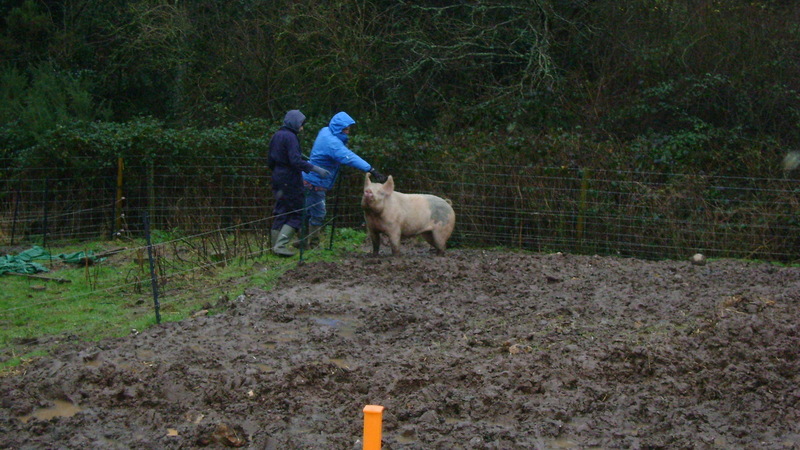 Another thing we did was checked the electric fence around the pig pens. I enjoyed feeding the calves their milk because they are very friendly animals. There was no bit I didn’t enjoy doing, it was all good. My favourite animal is the calves because they are friendly. I really enjoyed the week and can’t wait to do it again. 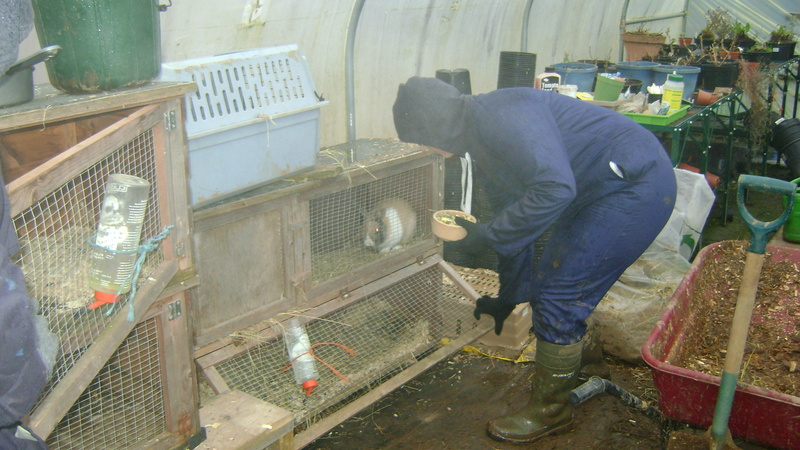 Tommie J: During the week of farm duties we fed the pigs, calves, rabbit and guinea pigs. Also we cleaned out the ducks and calves and weighed the eggs. I enjoyed feeding all the animals especially the calves as I’ve never worked with calves before. There wasn’t really anything that I didn’t enjoy at the farm. My favourite animal at the farm has to be the calves as they seem to be very friendly animals and are not too small in size. In really enjoyed it at the farm and can’t wait to do farm duty again. Week beginning 11 February: Norvydas V: On my week at the farm I fed the animals and enjoyed everything. My favorite animal is the Cow and I had a great week. Tommy S: On my week at the farm I fed the cows, pigs, chickens and ducks. It was really fun and gave me some responsibility. I liked looking after all the animals but the calves got milk all over me. My favourite animal at the farm is the chickens because I liked collecting the eggs and feeding them, they are all friendly except for Colin. 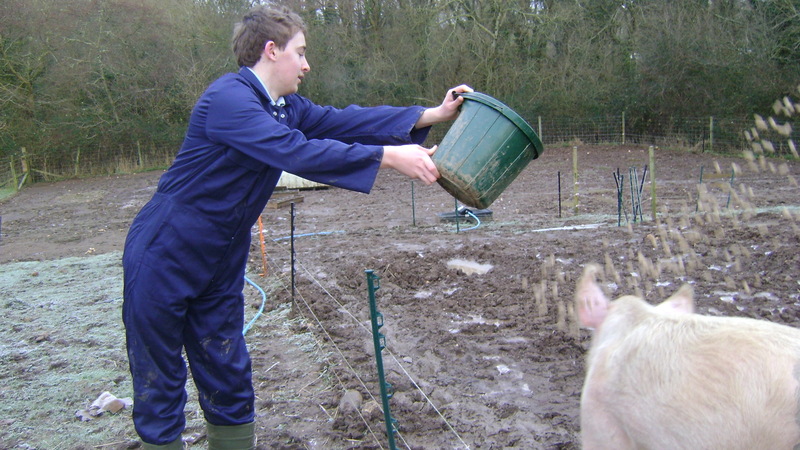 Liam B: I fed all the animals, moved the pigs, bedded up the calves and put a piece of timber in the raised beds. I enjoyed everything because it is the sort of things I like doing. I can’t say there was anything I didn’t enjoy other than going back to school lessons! My favourite animal would be the calves because if I ever became a farmer I would want to be with cattle or sheep, so the calves are what I would choose. Thank you to Pete and Andrea, it has been a great week. Barnaby C: During my week I fed Crackle, the calves Jasper and Gizmo, cleaned the pigs area in the barn and watched Laura get scared of Colin (Cockerel). In enjoyed feeding the calves as they are very funny and they are my favourite animal. There was nothing I didn’t enjoy. Next duty Laura will be feeding Crackle and it will be my turn to stay in Colin’s good books! 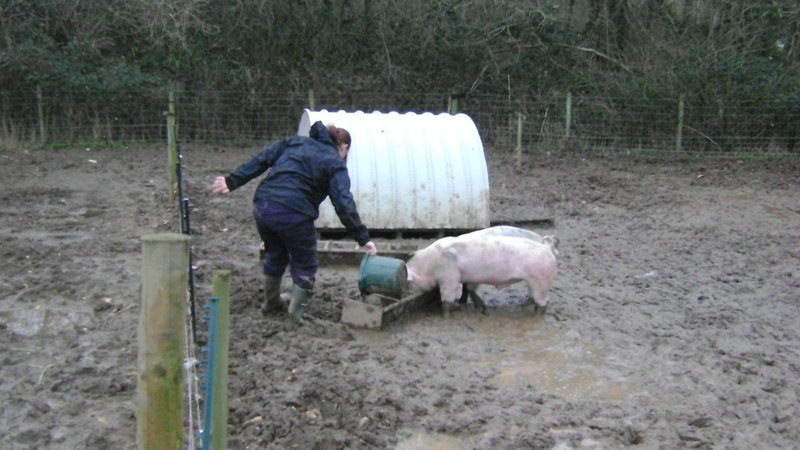 Week beginning 31 January 2013: Carrie A: My trip to Abbrook Farm involved me feeding the animals that are there. I fed ducks, pigs, calves, chickens, rabbits and guinea pigs. We also collected eggs and weighed them. In enjoyed feeding the calves their bottles but I didn’t enjoy walking around in the cold and wet. My favourite animal is the calves because they are new and friendly. 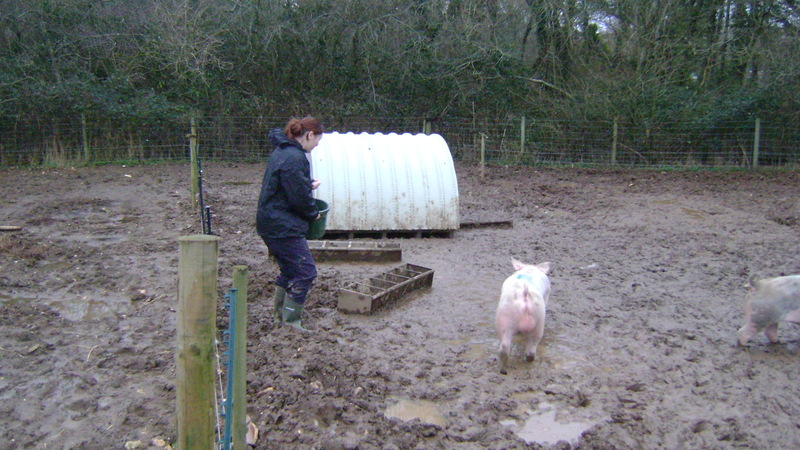 Week beginning 21st January 2013: Sarah B: On my week at the farm I had to move the top pigs to the bottom and vice versa. I also had to feed all the animals. I enjoyed the responsibility of having to feed the animals early. I love the sheep because they have a lovely personality and greeted me when I came to the barn. I also liked the pigs because it was funny watching them. 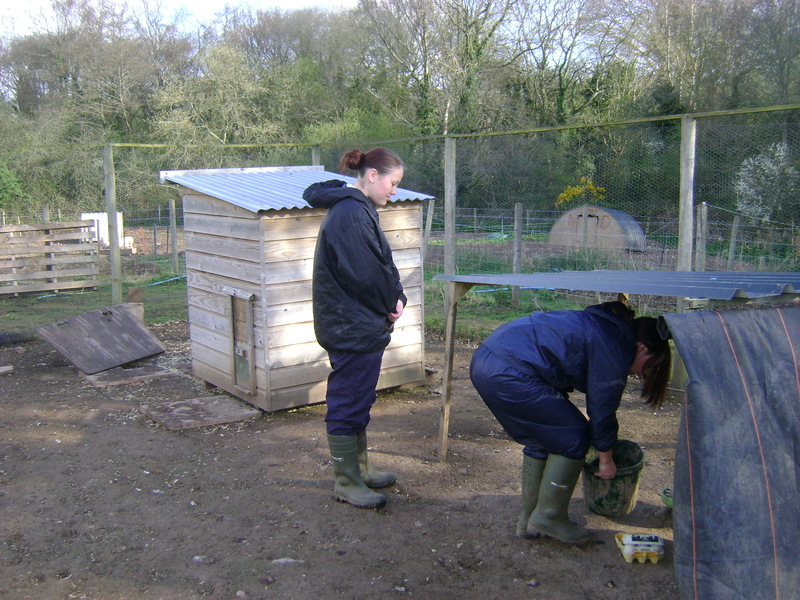 Megan F: On my week at the farm we fed the animals and helped around the farm. I really enjoyed feeding the ducks and chickens but didn’t enjoy getting wet and muddy! My favourite animals were the sheep because they are so cuddly. I had a great week and can’t wait to do it again. Week beginning 14th January: Charlotte B: On my week at the farm I had to feed and water all the animals and collect duck and chicken eggs. I enjoyed feeding the rabbits because they didn’t smell as bad as the other animals. I didn’t enjoy feeding the chickens because I am scared of birds. Favourite animal is the ducks because they are the easiest to feed and they are funny.